​Our alumni and supporters make up a fast growing network of music lovers and musicians, and we are always pleased to hear from them. 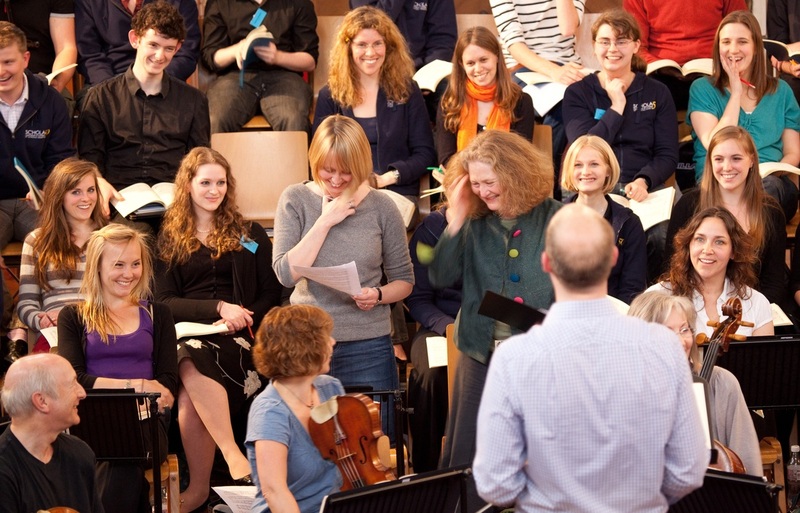 We hope that our alumni consider themselves to be life-long members of the choir. We send out e-newsletters on a termly basis, and from time to time we will also distribute information to alumni about reunions. If you have sung with Schola in the past, or if you are simply a keen supporter of the choir, you can subscribe to our updates by clicking on the buttons above to fill in the relevant form. If your details have changed recently, please update them by filling in the form again. All alumni and supporters can increase their involvement with Schola by becoming a Friend. Click here for more information.